Over Spring Break, I went somewhere I have been wanting to go since I moved from Houston to LA; I went on a visit to the Los Angeles Contemporary Museum of Art (LACMA), but more specifically, I went to the Frank Gehry exhibit. I am an avid fan of architecture. Last semester, when I took a class in architecture for my Civil Engineering Building Science major, we studied Gehry’s work. 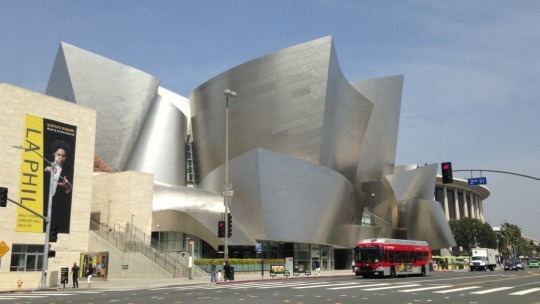 It was awesome to see what I studied in class at USC come to life, but really, come to life, since the Walt Disney Hall was not too far from LACMA. Right next door to the Walt Disney Concert Hall, is the Broad, a contemporary art museum that is free for all! I also visited the Broad over Spring Break, and I absolutely loved it. The modern pieces truly make one reflect and think about topics like feminism, capitalism, among others. The Broad, because it is modern, has exhibits that have very different types of mixed media, such a televisions, projectors, audio, movies, photography, graffiti, and lighting effects that cater to a more modern audience. 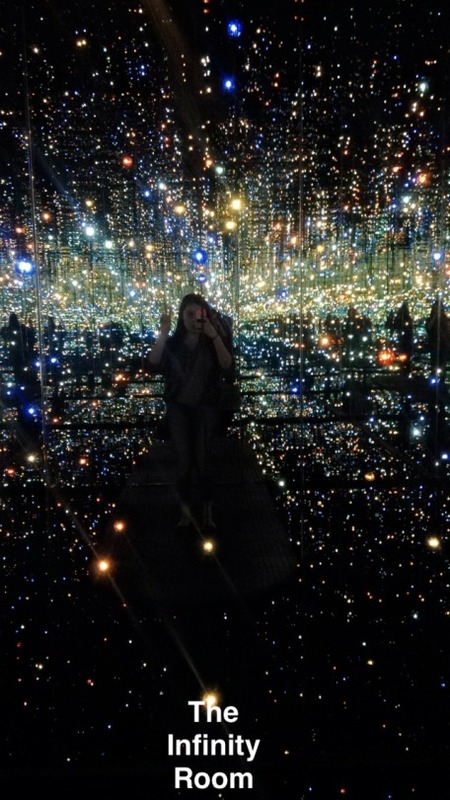 My favorite exhibit, however, is the Infinity Room. I truly recommend everyone to go check it out! It’s a small room that makes you feel like you are travelling through infinite space in the cosmos, with never ending stars around you. The artist uses mirrors, water, and a strategic set-up of lights to produce this effect. I have been back multiple times to experience this feeling over again! 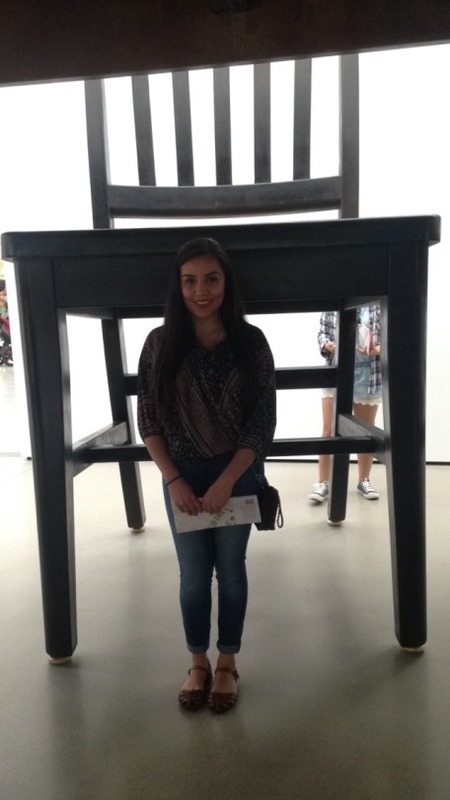 A huge chair or a mini-me?